Combining Two Rotorua classics for the ultimate school holiday family special! 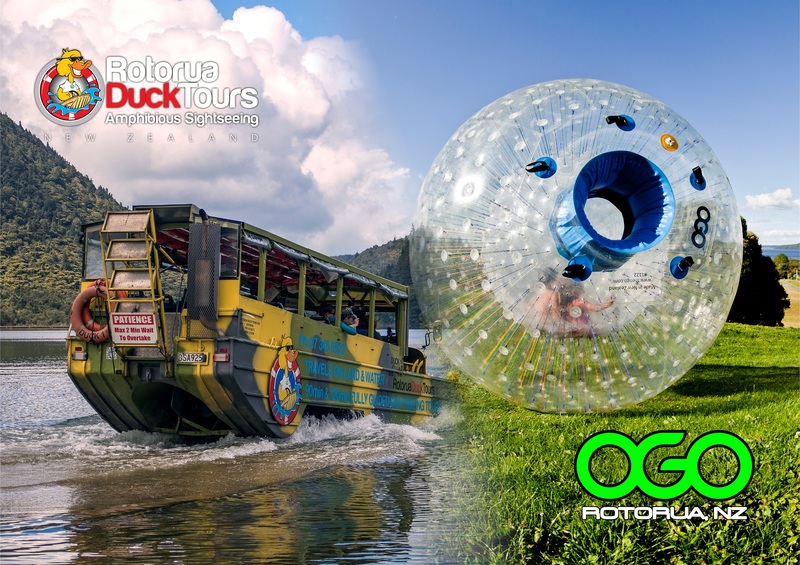 This awesome family fun package includes the famous Rotorua Duck Tours – City and Lakes Tour and the hilarious inflatable ball rides at OGO Rotorua! BOOKINGS ESSENTIAL - BOOK NOW!